Since inception, Indigo Catering have used BritWeb and have been impressed with the level of service and reporting they provide. 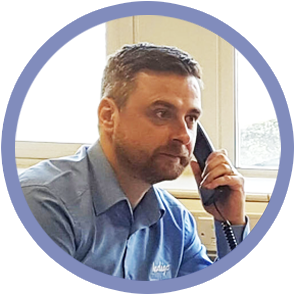 The business has shown impressive growth and benefitted from BritWeb's digital marketing services and easy to use website build. Indigo Catering contacted the BritWeb team in 2014. 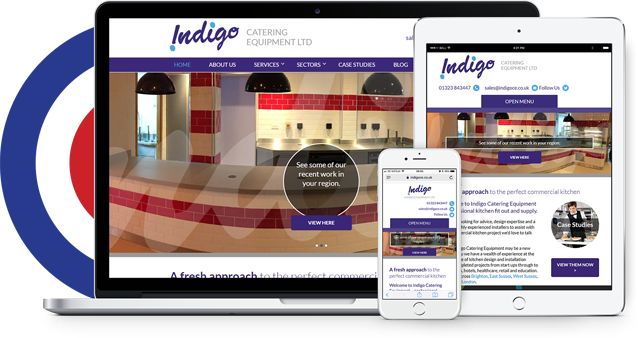 The Director, having worked with us at his previous company, had moved on to set up Indigo Catering Ltd as a new brand in the commercial kitchen design and build industry. 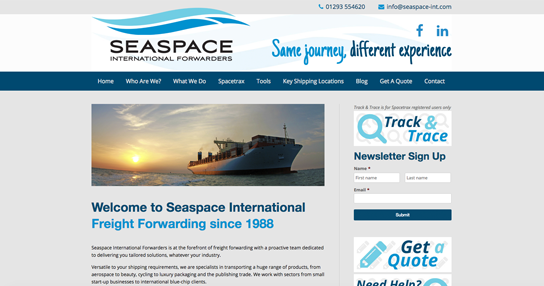 Whilst it had a basic web presence, it required a refresh and various digital marketing services to grow. 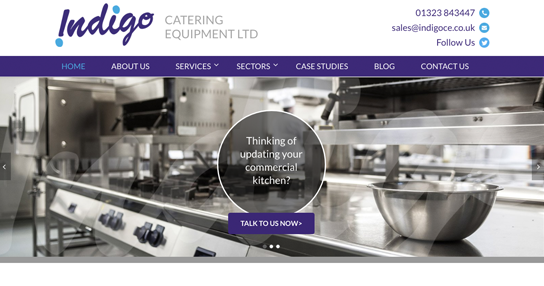 As a fairly young business, Indigo Catering Ltd needed to appear serious and professional and for this to portrayed clearly online. Once the site was built, they needed to become visible and easily found with search engines, so we started to build them a presence in the digital landscape. Following our tailored web build process, we met with the client for a kick-off meeting to create some ideas and wireframes for their site. 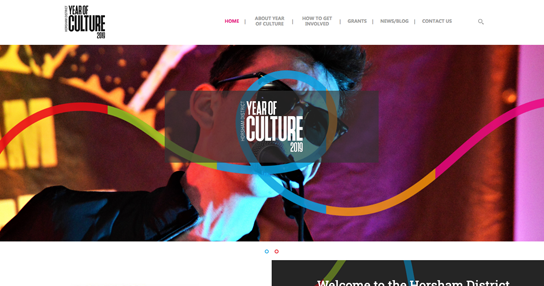 We then built a bespoke site and added value with ongoing services including SEO and content writing for blogging and outreach. 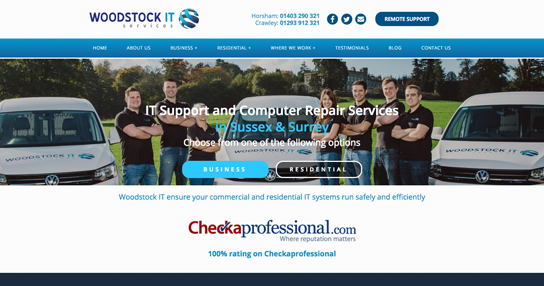 After the site was launched, we agreed on a campaign which continues to the present day, covering content, social media and SEO. Sessions increased by 140% year on year, with organic traffic growing by 141% year on year. BritWeb gives Indigo Catering Keyword reports on a monthly basis, and since taking over the website, they are now between position 1 and 3 for the key terms they are tracking. A number of high-quality leads and resulting projects have been secured from both the website build and the ongoing SEO campaign.